Did I call it or what!? 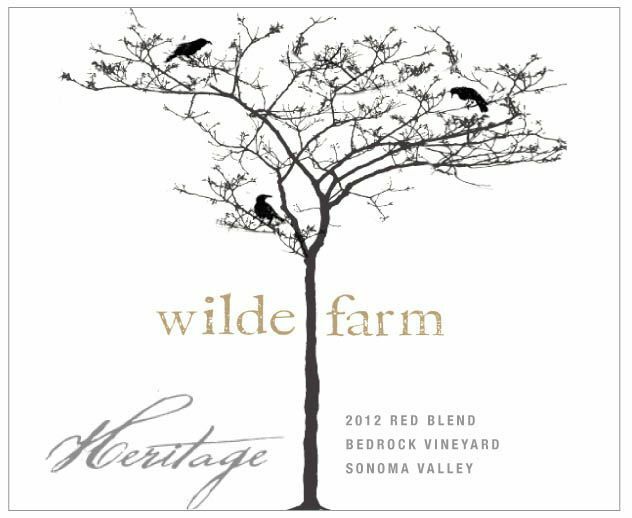 So if you read my “California Wine Trends: Old is new” article the other day you’ll probably remember I gave some insider information on an up and coming producer, Wilde Farm Wines. Remember I said to keep an eye on them and that their stock would be rising??? Well I had no idea how quickly! Antonio Galloni just released a new series of scores yesterday on his website http://vinousmedia.com/. Two articles in particular caught my attention, “Sonoma and Beyond” and “The Undiscovered California”. Well… Loren Grossman’s Wilde Farm was included in that second article, and his three wines got some very VERY impressive scores. Wow… congrats to Loren and Pax Mahle. Unbelievable job guys. Oh, and those other producers I mentioned, namely Carlisle, Martinelli and Bedrock… they killed it too! Like I said, step away from the Napa Cab, expand your mind and broaden your horizons. There is some really cool stuff going on in California, don’t miss out! 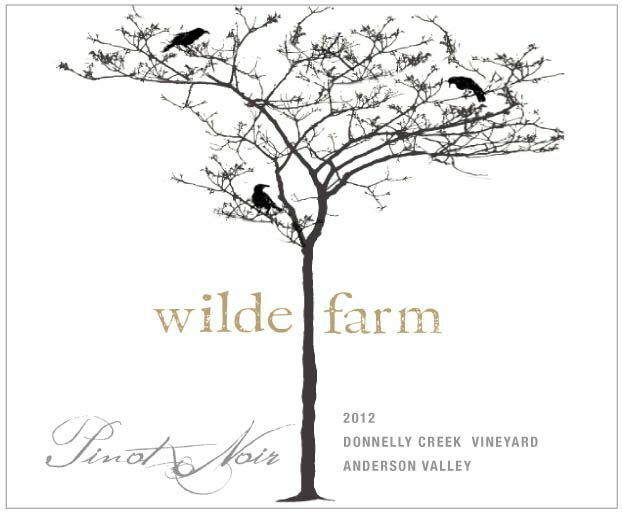 Tags: antonio galloni, Bedrock, carlisle, martinelli, old vines, wilde farm wines. Bookmark the permalink.